Home Transfers Who is Mateo Musacchio? The press seem united in their belief that Argentinian centre half Mateo Musacchio will be the next new signing for Tottenham head coach Mauricio Pochettino but who is he and where does he fit into the side ahead of the new campaign? The Mirror are among a number of newspapers who feel that the defender is set to join the club on a five year deal with a transfer fee in the region of £17m while other reports claim that Villarreal are resigned to losing him. Musacchio is 23 and has been with his current employers since 2009 after joining from River Plate for whom he made his senior debut as a 16 year old. The player is a right sided centre back with two full international caps to his name and it’s thought that Pochettino regards him as an ideal replacement for his original target Dejan Lovren. If he signs, Musacchio would undoubtedly be first choice in a preferred back four which would also include Walker, Vertonghen and Davies. 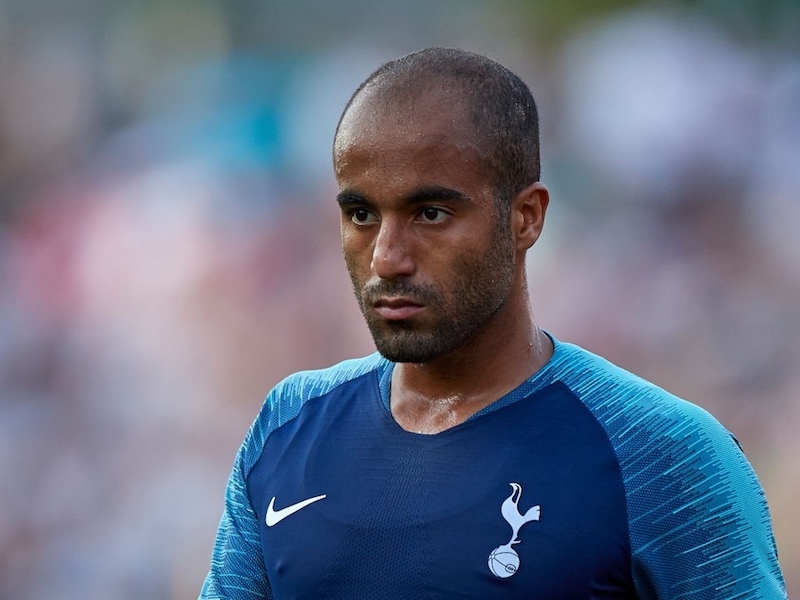 The obvious question is whether this is a good move and if and when it’s sealed, where does it leave other players such as Younes Kaboul and Michael Dawson? I’d imagine Kaboul will stay with us and probably start the campaign as he’s looked very strong in pre-season. Of course he’ll get injured fairly early on at which point Musacchio will be thrown in to the mix. Dawson has to be strictly back up, maybe even the back up for the back up. I think I’d prefer to see Velkovic and Dier in there ahead of him. Whoever he is, he surely has to be 100% better than Dawson. Hopefully they get the reported £8m in for Dawson. The rest is up to Poch, if he backs the player then that’s who he should get. He is not blessed with height but pretty difficult to deal with defender for a quick feet type striker. Perfect against Chelsea, Man City, Man U, Liverpool and alike. Not so perfect if playing against an Allardyce or Pulis team. At the age of 23 I believe a perfect investment but with Walker 24, Verts 26, Davies 23 we will have a pretty young defence which can be nightmarish. Still don’t know who he is? Wow, insightful. I was hoping for an article about his stats, the type of player he is etc. Forgot these sites are for generating advertising revenue rather than providing interesting articles for fans.